get a driver's license and a job! can nut butters replace dairy butter? the Book Their - on audiobook - Zuska? maybe one for holding sheets and misc. items too? 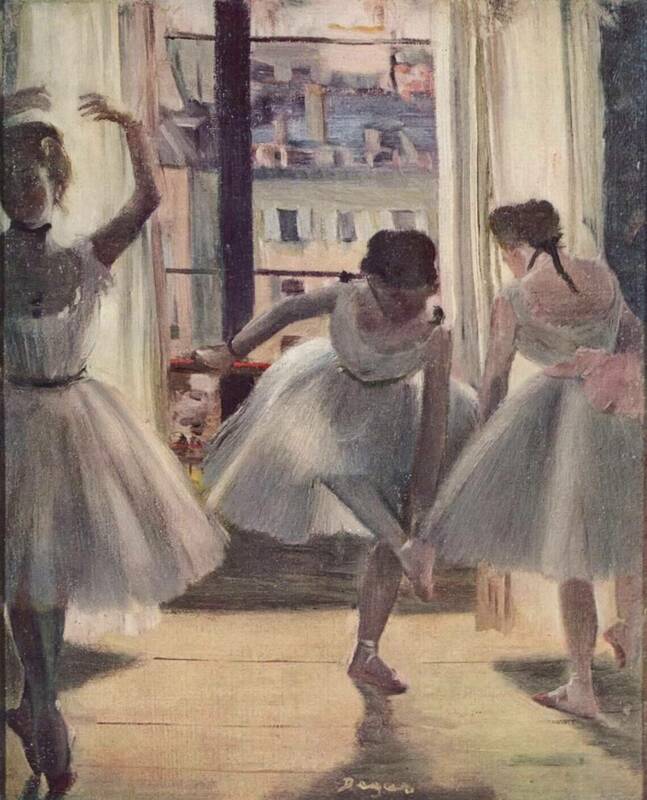 sketch - Degas was a master of drawing!